Sen. Tom Cullerton (D, Villa Park) and Gov. Bruce Rauner have clashed over the handling of the Quincy Home outbreak. Below, the front gates of the home. Governor Bruce Rauner’s administration says a costly rebuild of the Quincy Veterans Home is the best way to get rid of legionella bacteria linked to more than a dozen deaths there. While some state legislators support the move, others remain skeptical. That fix is one of several detailed in a report delivered to legislators on Monday. It asks for as much as $245 million to build new living quarters, replace old pipes, and move residents to another nearby home while construction is going on. A draft report in March called for the same things, but asked for $20 million more. 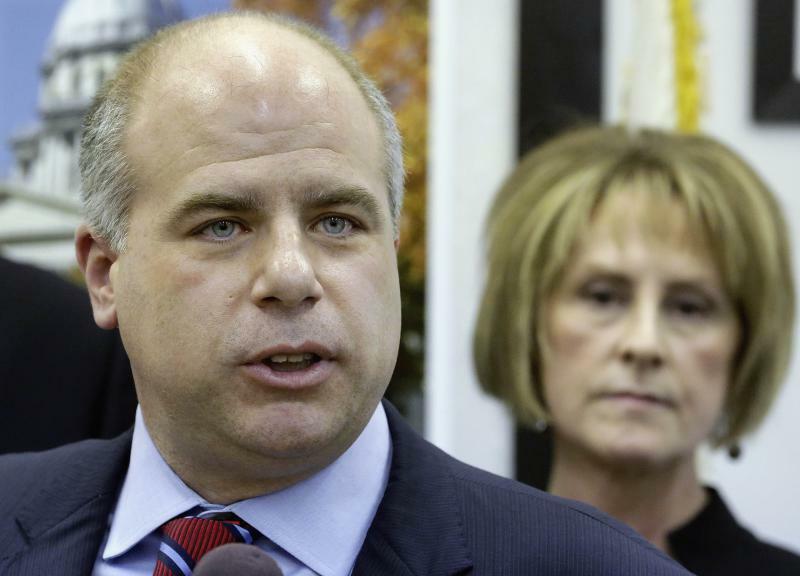 State Senator Tom Cullerton (D, Villa Park) heads the Senate Veterans Affairs committee. He says the numbers have wavered, and don’t add up. While Democrats have been critical of the Governor’s handling of the outbreak, State Senator Jil Tracy, (R, Quincy) says she supports the report's fixes. The Rauner administration says the federal government could reimburse the state for much of the cost. Either way, the money will have to come from the state first, and the legislature has yet to set aside a single dollar. Republican Sam McCann of Plainview announced Thursday that he will challenge incumbent Gov. Bruce Rauner and Democratic hopeful J.B. Pritzker. His running mate is Riverton resident Aaron Merreighn. 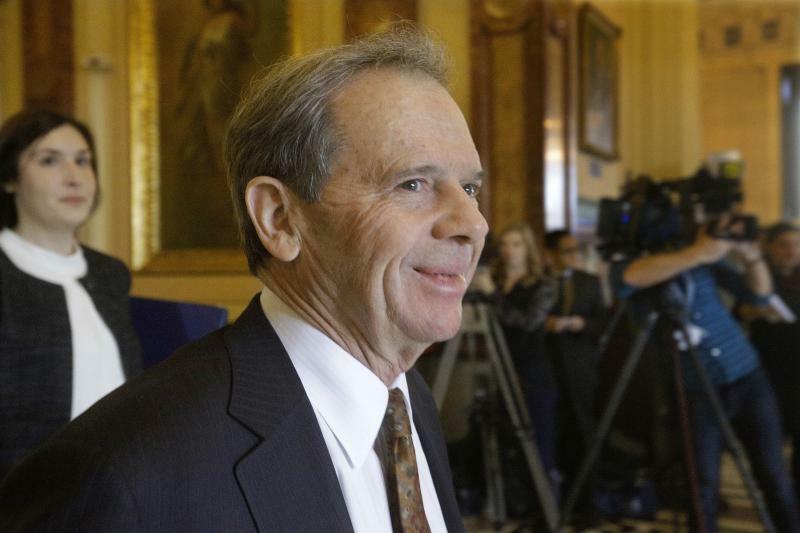 A relatively rare occurrence in Springfield on Thursday: Gov. Bruce Rauner met with Illinois' top legislative leaders to talk about the budget. Gov. 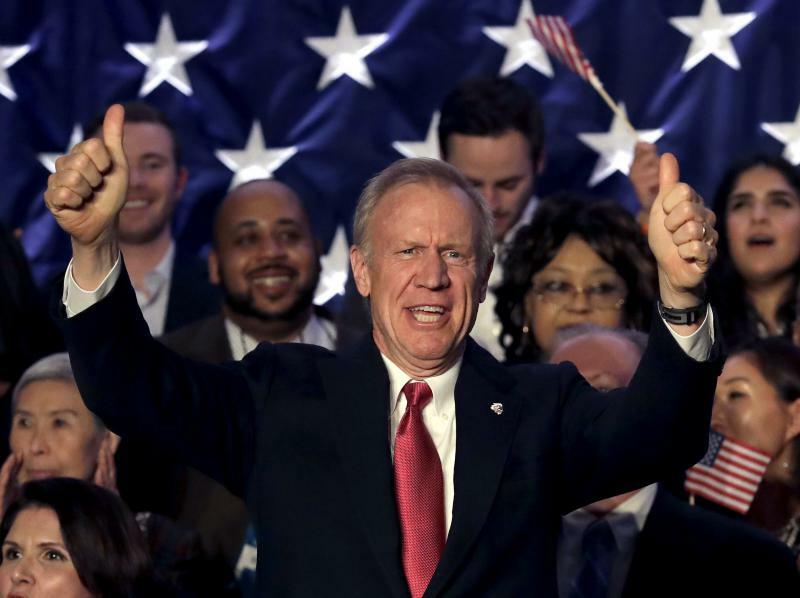 Bruce Rauner is seeking "common ground" with Republicans on divisive issues after barely surviving an insurgent challenge in Tuesday's election.